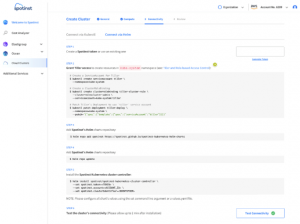 This tutorial covers the general creation of an Ocean cluster in your GCP account using the Spotinst Console. 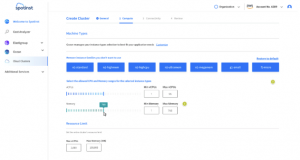 To get started with the Ocean Creation Wizard for GKE, log on to your Spotinst account and in Cloud Clusters under the Ocean menu select Create Cluster. Enter a Cluster Name and select a Location Type (Zonal/Regional). Select the GKE cluster to import the configuration from. 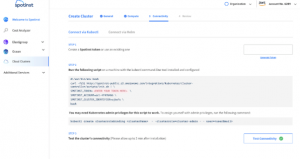 Install the Spotinst Controller Pod – You can do it using helm or by running kubectl commands. Learn more about the Spotinst Controller Pod and Ocean’s anatomy here. Explore Ocean’s many features and concepts here.